Founder of www.nextchapter.com.hk, a funding portal for female entrepreneurs and the first service is a rewards-based crowdfunding platform. Nicole previously worked for 12 years with PricewaterhouseCoopers in London and Hong Kong, supporting clients on US IPO projects and large-scale business transformation projects. 1. What excites you about fintech? Fintech is a game-changer by providing access to innovative financially-related products to a wider audience. Changing behaviours such as an increase in social media and technology use, plus the recent financial crisis are all contributing to the fast growth of Fintech, especially crowdfunding. 2. 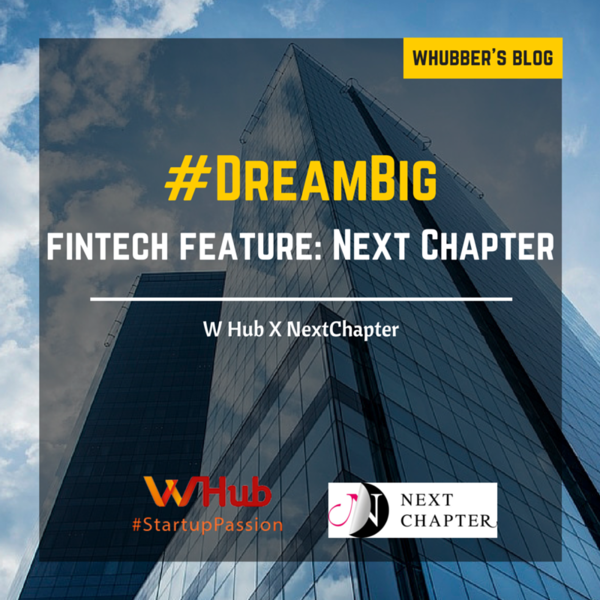 What is Next Chapter's fintech mission? To leverage technology to provide funding opportunities to female entrepreneurs regardless of where they are located. 3. What is your personal #StartUp Passion? 4. What fintech trend should we look out for in 2016? Fintech covers a lot of different opportunities, however one trend to watch is the growth of equity crowdfunding following the passing of Title III of the JOBS Act in the USA which allows non-accredited investors to invest in equity crowdfunding campaigns. 5. 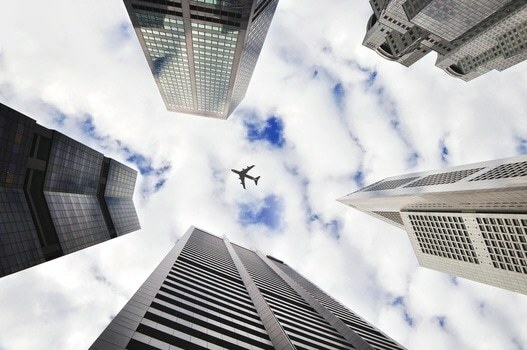 Did you leverage connections in the Hong Kong startup ecosystem before launching? Yes, the startup system in Hong Kong is great and is open to sharing and supporting new entrepreneurs. I met with a lot of experienced entrepreneurs and attended a number of events to get feedback on my idea and tap into resources that were new to me following my transition from Corporate life. Karena Belin and WHub were one of the first people I reached out to and they have been continuously supportive since. 6. What is some advice you can share with startups or individuals looking to get into fintech? As always, assess the problem, regulatory and competitive landscape and start building your solution. Also I would suggest considering collaboration and partnerships via some of the great fintech incubators HK has to offer such as the Fintech Supercharger.